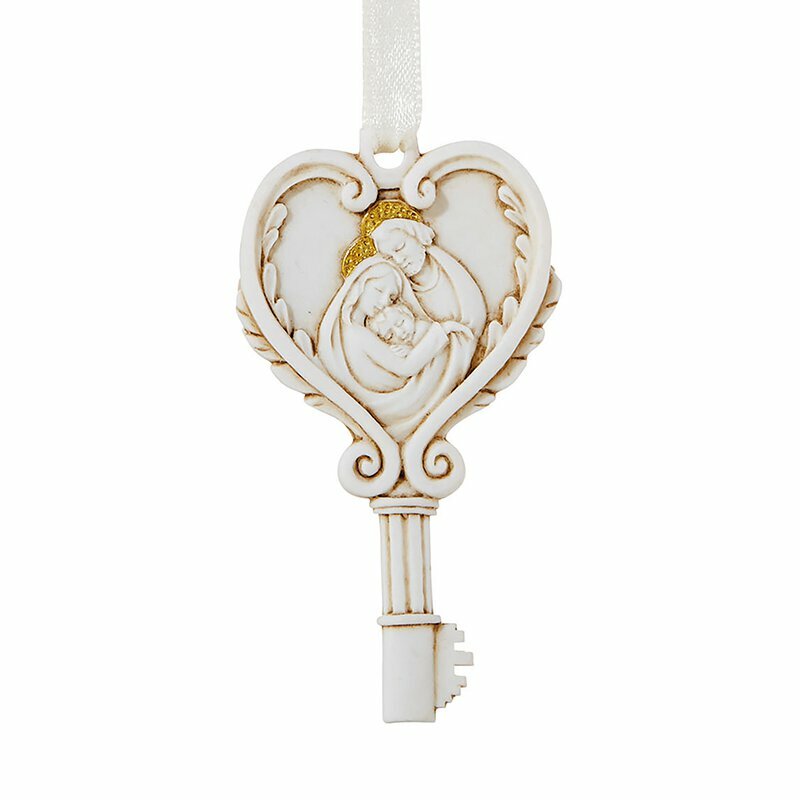 Celebrate the season with this key-shaped ornament featuring the Holy Family. Create a meaningful way to put Christ back in Christmas by hanging on your tree or add to your holiday decor by mounting on a stand. Value priced for give-aways or decorations. Sold in increments of 12 per package.